Katy Perry is launching a new perfume called "Purr". шинэ жилийн ямар палажнууд бн? 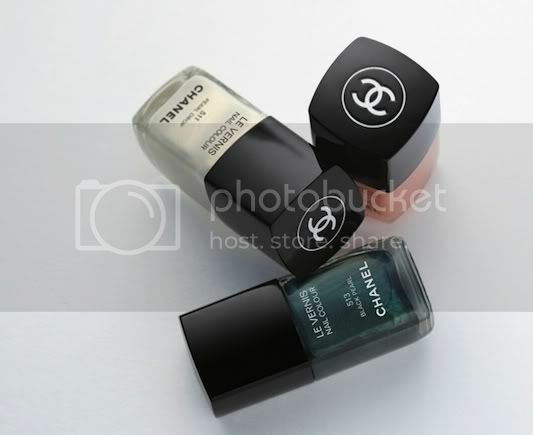 Chanel's S/2011 n.p Black pearl that one i love it ! U have to have.